Now that summer is well and truly upon us, our calendars are filling up with social engagements faster than your favourite bartender can whip up a mimosa. Having a go-to outfit to get you through a long season of socialising is crucial, and with the right accessories you can stretch your wardrobe basics even further. We’ve pounded the pavement at Westfield Chermside to hustle some seriously lush inspo for your next date night – you’re welcome in advance. When it comes to looking fly, Adidas is a brand that has got your back. If you’ve been chasing a new pair of sneakers to get you through summer, the Continental 80s are a perfect choice – the sleek style offers a nod to 90s culture while still remaining current, making the shoes a great statement piece without being too flashy. From the popping colourways to the bold silhouette, lacing up a pair of these bad boys will make you feel instantly cooler. Ready to be the life of the party? 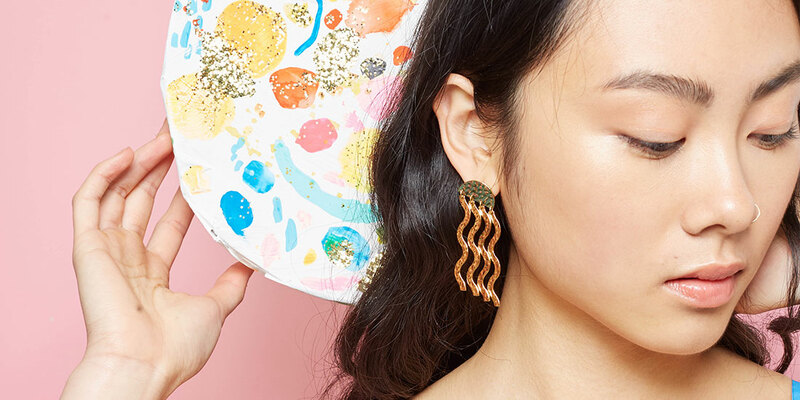 The Twist and Shake earrings from Gorman are guaranteed to turn heads. Making use of the brand’s trademark bold design, this pair of beaten metal beauties comes in gold or silver depending on your preference. The neutral palette means that the eye-catching design speaks for itself without overpowering the rest of your outfit – perfect for if you need to add a bit of pep. Looking for an accessory that will shake up your whole wardrobe? 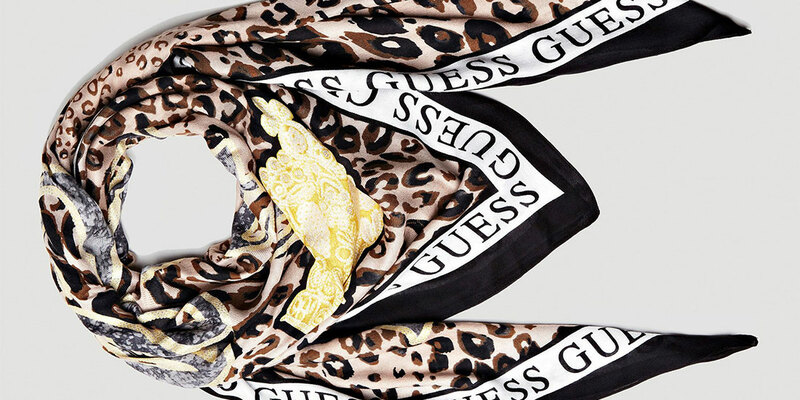 This animal print kefiah from GUESS is just the ticket. The kefiah is so versatile that you’ll wonder why you never thought to add one to your rotation before – it can be worn in so many ways and instantly adds a fresh pop of print and colour to your outfit. Whether you style it as a headscarf (perfect for those days when you sleep in in favour of a hair wash) or tie it around your bag for some extra oomph, the kefiah goes the distance. We all know Queensland summers can be a bit of a punish heat-wise, so it’s important to keep your cool wherever possible. 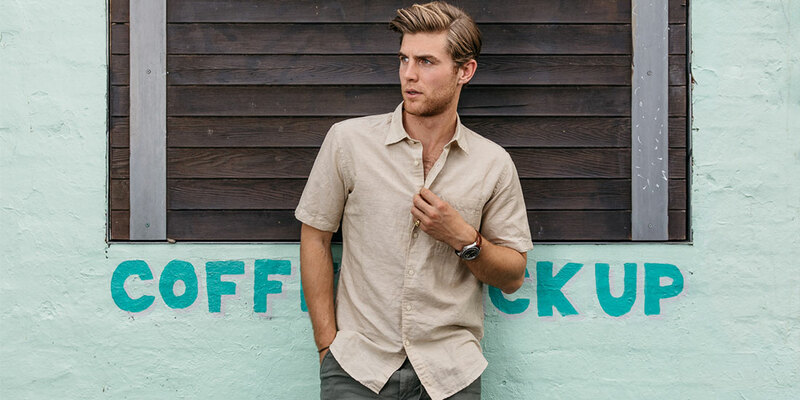 Natural fibres like linen look effortlessly chic and have the added bonus of being super breathable – perfect for balmy nights or beach days. UNIQLO’s linen shirt is a saviour in the warmer weather, and with 14 colours to choose from you can work it into your existing wardrobe. 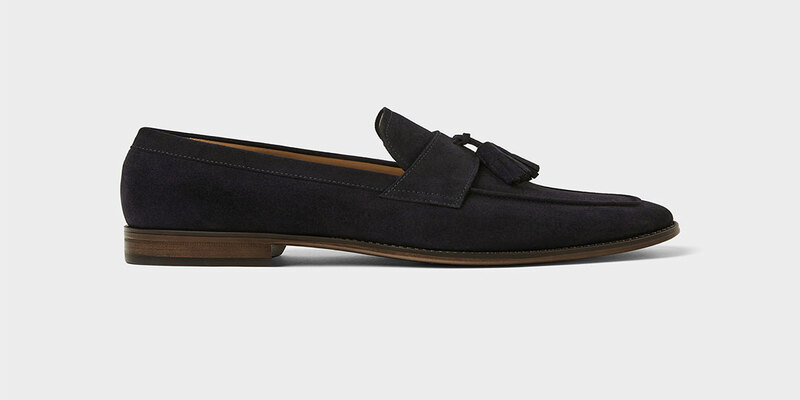 Loafers are a great summer staple – what’s not to love about being able to slide into your shoes? This leather pair from Zara will add a touch of Euro chic to any ensemble – the navy blue colourway is also great for something a bit different (because brown has definitely been done). Fringed tassels on the instep add a further layer of interest without being too over the top, but they will definitely get people talking. Embrace it! Maxi dresses are an underrated vibe for summer – they add a touch of class to any affair. This sunny number from Seed is so ideal for the season that it’s almost uncanny – from the vibrant yellow colouring to the breezy wrap cut, this dress is super flattering and surprisingly comfortable. Pair with flats for a casual day date or dress it up with your favourite heels for an evening out – easy peasy. If you’re heading to a date that doesn’t require trousers but you still want to look sharp, chino shorts are a great option. 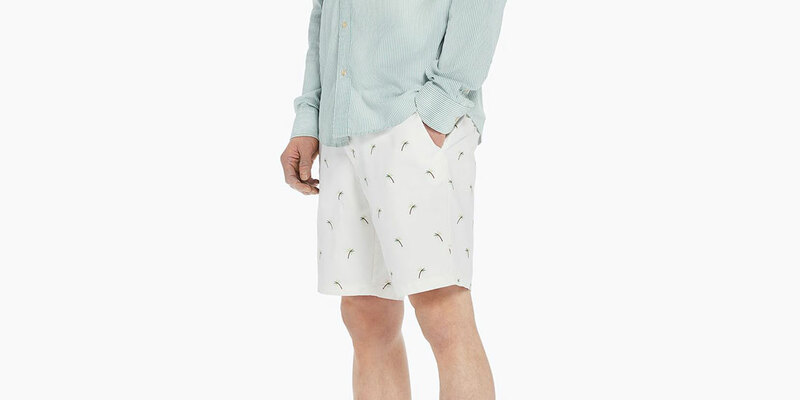 These mid-length cotton shorts from Scotch & Soda add a bit of fun with the palm tree print but don’t go too wild so as to look gaudy – this is flair done right. The shorts are designed to look a little faded, which adds to the summery vibe.